Professional Cardboard Recycling Services For Brisbane and the Sunshine Coast. We provide a complete range of cardboard recycling services for businesses. We can provide cardboard recycling bins, bale frames, woolpacks as well as balers and baled cardboard collections. Our service is available in all major cities and towns in South East Queensland as well as the rest of Australia. Our cardboard recycling services our flexible to meet your requirements. We are constantly evolving as demand grows for our services. If you have a specific recycling problem then please don’t hesitate to contact us. As a modern environmental business we are determined to help the Australian businesses recycle more. Cardboard and paper is easy to recycle for any business and it can even help you save money on your general waste collection costs. We provide a complete range of cardboard and paper recycling services as well as confidential waste collections. We also work as consultants to help your business reduce the amount of waste it produces. 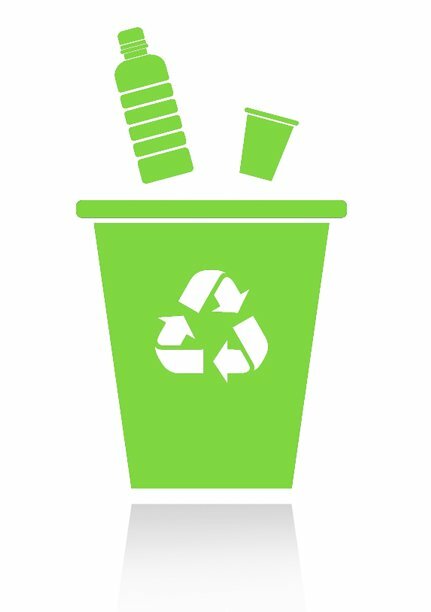 The following recycling services are available in Brisbane, Sunshine Coast, Sydney, Melbourne, Adelaide and most areas in between. Cardboard : recycle or reuse? Of all the recyclable materials in the world today, perhaps one of the most common is cardboard. Everyone, at one time or another, has repurposed an old shoe box or similar cardboard container. Perhaps you used one to store all your Christmas decorations up in the attic, or maybe you used a few old cardboard boxes the last time you moved house. There are so many uses for them, so one would think that the question of whether to reuse or recycle them would have a straightforward answer. Of course, you’re going to reuse your cardboard at home, but what about in your business? In the business world, cardboard recycling is often more prevalent than reuse simply because there is so much of it, but reusing your cardboard is also a viable option. Often, cardboard is used at the entrances of businesses, especially those with high customer traffic, when it rains, in order to prevent people from slipping as they come in the door. Usually those areas are fairly wet during a storm. There are always small things you can do to reuse cardboard, especially in a home setting. However, those kinds of uses don’t work as well in a business setting. Typically, businesses have their own means of storing things and using old cardboard would be impractical. Also, many businesses have cardboard compactor machines that make it much easier to recycle. They just take all the cardboard boxes, toss them into the compactor, and turn it on. The machine then presses the cardboard flat. Once a large enough load of cardboard is collected and pressed, the machine is unloaded and the cardboard is taken to a recycling facility. In this way, businesses help the environment and themselves. The fact is that most businesses have a great deal of cardboard lying around, and it is far easier to recycle than to reuse. It’s also more affordable that way as they get a little money for recycling, and getting rid of all that clutter makes their business look cleaner and neater too. Wherever possible we try to work with local cardboard recycling contractors. This way we support local business and deliver a better service for our customers. Our small team is motivated to help Australian businesses and organisations to save money and increase cardboard recycling.